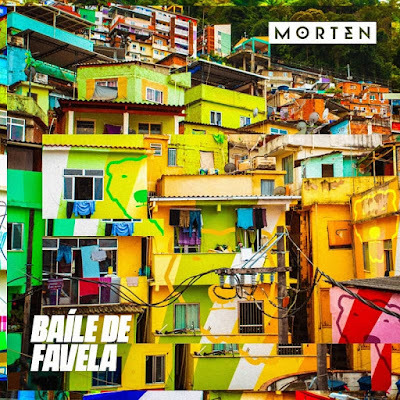 Home / brand new / MORTEN / música / MORTEN Brings the Brazilian Vibes on New Release "Baile de Favela"
Danish dynamic producerd MORTEN channels the hip-shaking beats of Brazilian music on his newest track Baile de Favela, out now on Warner Music. Effortlessly fusing the rhythms of samba and carimbo with driving percussion and hard-hitting bass, MORTEN delivers a cinematic and saga-like sonic experience for the listener. 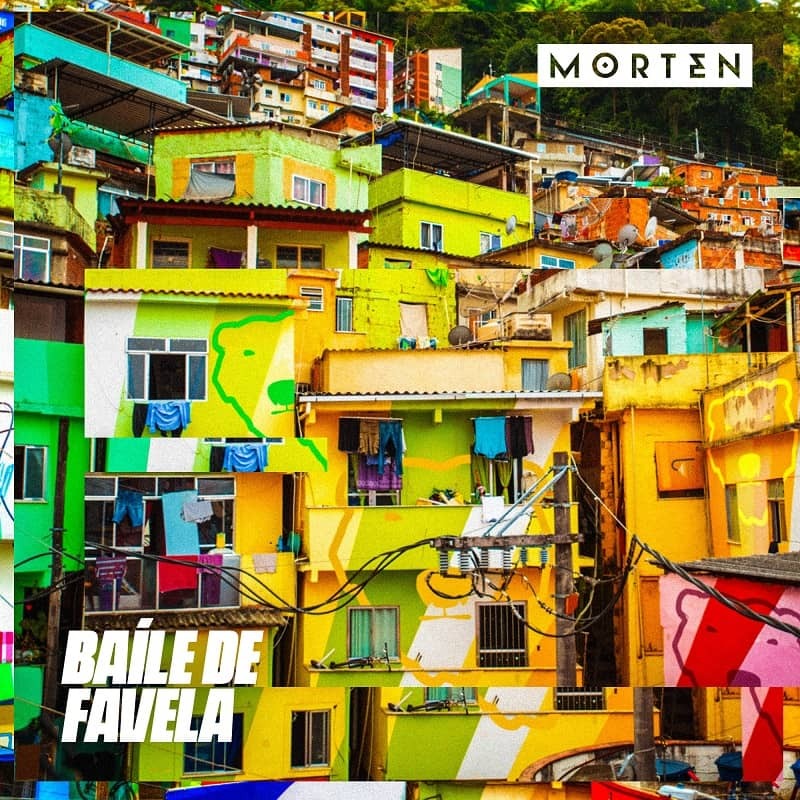 Baile de Favela is guaranteed to get dance floors moving whether it's to groove to the Brazilian beats or headbang to the reverberating bassline. Stream it below! MORTEN has been steadily building his report as a dynamic producer with a knack for creating catchy, groovy tracks. His captivating original track Beautiful Heartbeat featuring Frida Sundemo received high-profile remixes from Deorro and Avicii, as well as Nine Lives and RAC, collecting over 25 million streams total.